What’s a better alternative to fresh and pure oxygen? It’s Revolt! It is a revolutionary product in the health industry promises one and all fresh, unadulterated oxygen that help in a number of ways. Oxygen has always been critical to our survival but isn’t it becoming more and more difficult to breathe fresh, clean air? Not being able to take in pollution-free oxygen leads to many illness that we do not take note of in the hustle bustle of our day to day life. But the damage is constant. 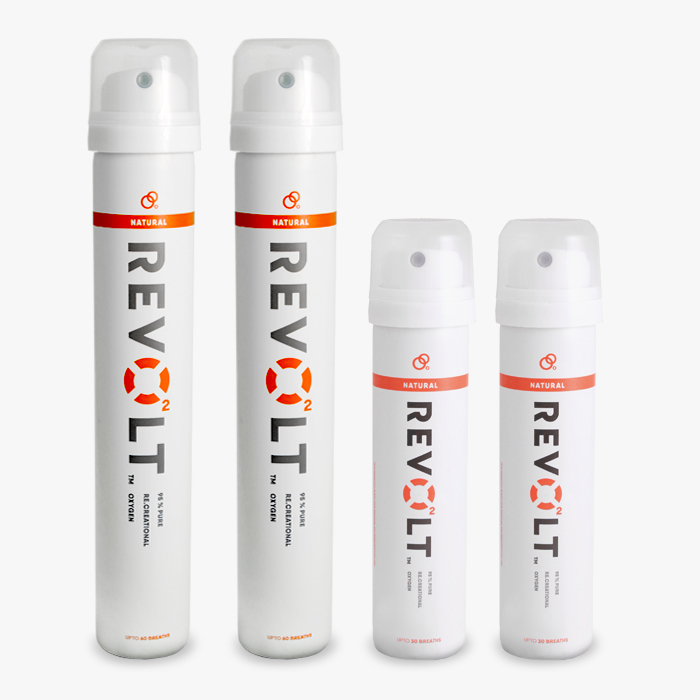 Thus, Revolt is the one product that will give you pollution-free, fresh oxygen with just one puff. You have to try it to believe it. Common people like you and me who want to take a clean step towards health. Sports enthusiasts and athletes who put in greats efforts in their sport which leads to low oxygen levels in the body. Low oxygen will result in muscle cramping and stiffness. Just a few puffs of Revolt can help soothe these troubles. Pure oxygen also helps regain stress and focus and ups the energy levels. It also helps combat claustrophobia and anxiety of confined spaces with just a few puffs of oxygen which means you won’t have to gasp for air. Revolt is an honest initiative that was born when in 2015 It’s founder and CEO, Prakash Saraf was diagnosed with a temporary condition of dilated cardiomyopathy (heart enlargement) during his stay in Tbilisi, Georgia. In spite of leading a healthy lifestyle and meeting several doctors they were unable to identify the real cause. After his recovery, he chanced upon information that revealed that bad air quality is a major cause of deaths in Georgia. Bad air quality is a silent killer leading to heart diseases, stroke and lung cancer. > Available in two easy-to-carry cans (slim and mini), Revolt is the best way to move around with fresh air that will help you live a cleaner life even in a polluted city. > Currently one can buy them off Amazon and Snapdeal, but we will soon start online sales on our website too. @akatheversatile‘s Verdict for Revolt Oxygen?